Fiction For Dessert: Check out Zoe Winters' Blog for a KINDLE GIVEAWAY! 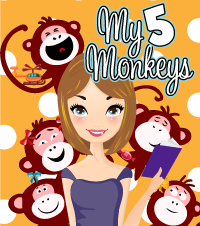 Check out Zoe Winters' Blog for a KINDLE GIVEAWAY! So, author Zoe Winters is offering a chance to win a Kindle, while promoting the release of her omnibus novel, Blood Lust. How cool is that? 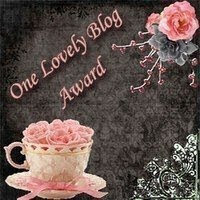 There are many ways to enter, so rather than tell you myself, I'll let Zoe speak for herself from her blog.